Passive Components represent more than 80% of the EEE parts used on PCB. Therefore, they represent a key element of electronic hardware design. 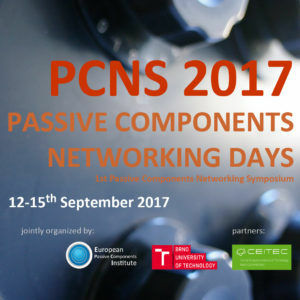 The PCNS international Symposium is the European technical conference dedicated to Passive Components. It is an exceptional venue to learn more about the latest advances in this field and meet recognized experts from industry, academia and agencies/organisations. 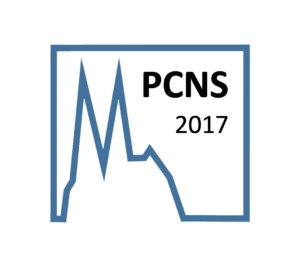 Aim of the PCNS networking symposium is to promote the discussion of recent developments and trends and to encourage the exchange of technical expertise and information covering a broad range of EEE passive components.